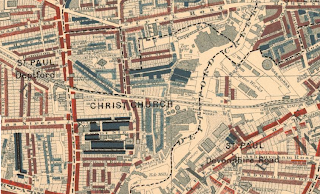 So, Crossfields estate is splat bang in the middle of the area he surveyed. 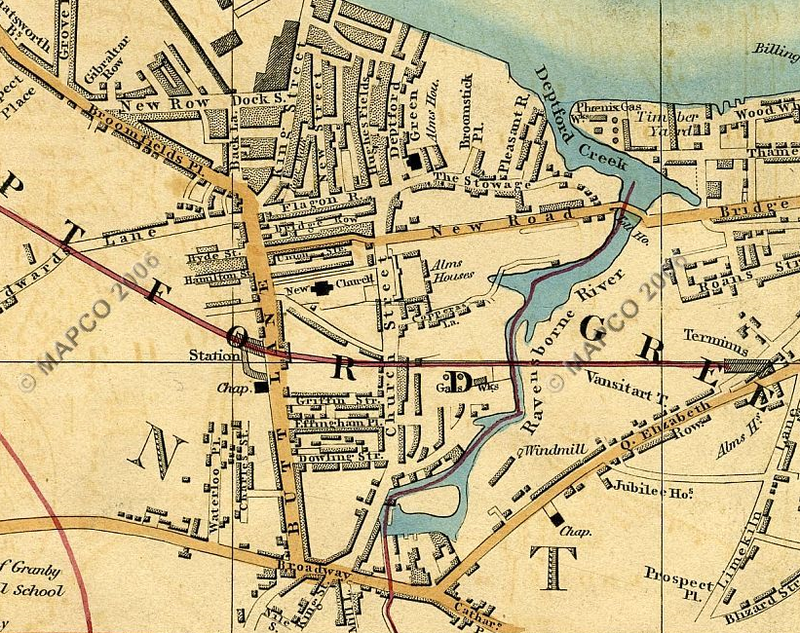 The Broadway in the south, the Thames in the north, Deptford High Street in the west and the Creek in the east. First, a note on who accompanied him. Booth's accounts of his survey companions are not always as neutral as you might expect for a sociological survey. He has been known write such sentences as ''Sergeant Vann is a solid, stolid character...'' and though they're not too objective they do provide little caricatured impressions of what he means. His return to our neck of the woods was done with Inspector Gummer at his side. Inspector Gummer is a small well dressed portly man. Jacket suit and straw hat. Has over 10 years service at Blackheath Road and knows the district well. We started about 10am, Sergeant Goddard having instructions to relieve the Inspector at noon as he was due at Woolwich Police Court. Sergeant Goddard, who relieved the inspector at noon didn't come in for such a flattering portait. 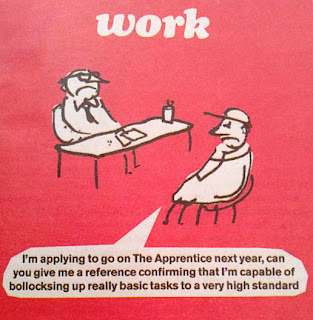 At this point Sergeant Goddard relieved the Inspector. He is a thin man of about 40. Face mottled, the result of bad digestion or too close application to the worship of Bacchus. Walks slightly lame, owing to rheumatism. Has been over 10 years in the sub division but for last 18 months at Blackheath Road. Triangular open space, paved with cobble stones. Stand for barrows and the meeting place of the neighbourhood. Political and other meetings held here. Men standing about. Good three storied shops to High Street, slightly poorer near Church Street. The cobblestones have long since gone, but it's interesting to note that the Broadway was once a place for political and other meetings. Any gathering there now would be the 999 club, where the unemployed can get themselves a free cup of tea and maybe even a bit of company. And the police would soon be along with insistent ''move along, please!'' commands if more people than the fingers on your hand gathered together there now. Late notice for art liggers! 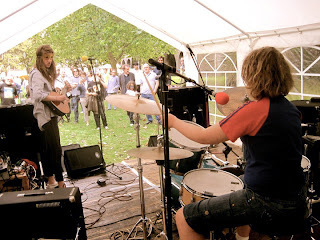 For a full list of shows and venues and more info check out the Deptford Art Map. 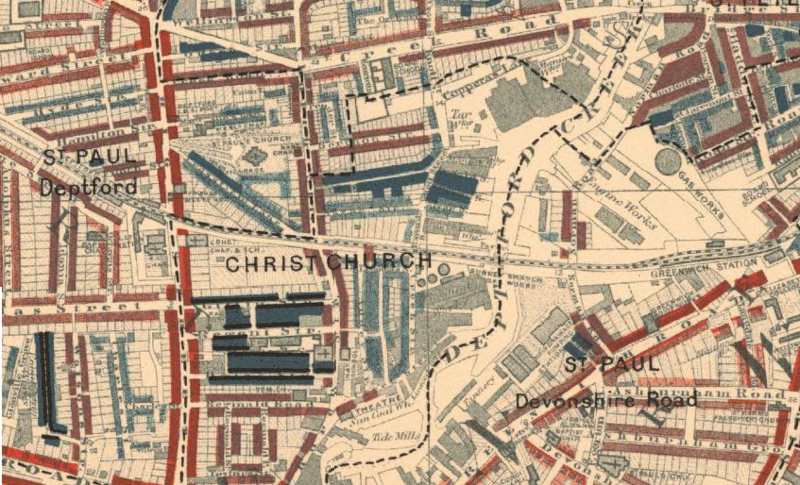 How will the Comprehensive Spending Review redraw the Lewisham housing map? 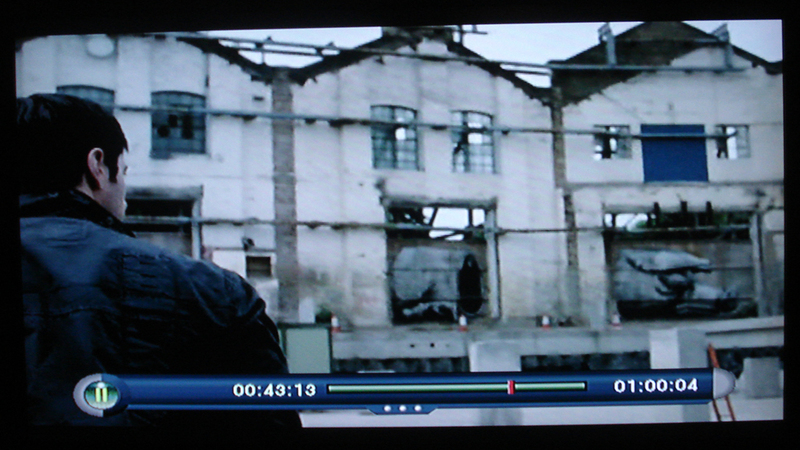 * See aerial TV shots of the site from the Sherlock Holmes episode in our August post here. Sorry about the late notice - there was a problem with....er....consultation! 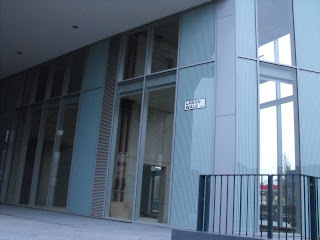 But Saying No have booked the Creekside Centre for a short-notice meeting at 7pm tomorrow, 27 October. It's a bit of a rush because the consultation period will end in two weeks' time so please let anyone who might be concerned about it know. Borough market has come to Deptford High Street in the shape of Heritage Potatoes. 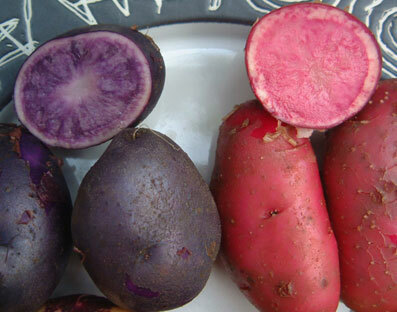 Ralph, the grocer at High Street Flowers (next to Selecta) is stocking a wonderful range of potatoes from Northumberland that you'll perhaps never have seen before, especially if you usually shop for your veg at the supermarket, where there is little or no choice at all. 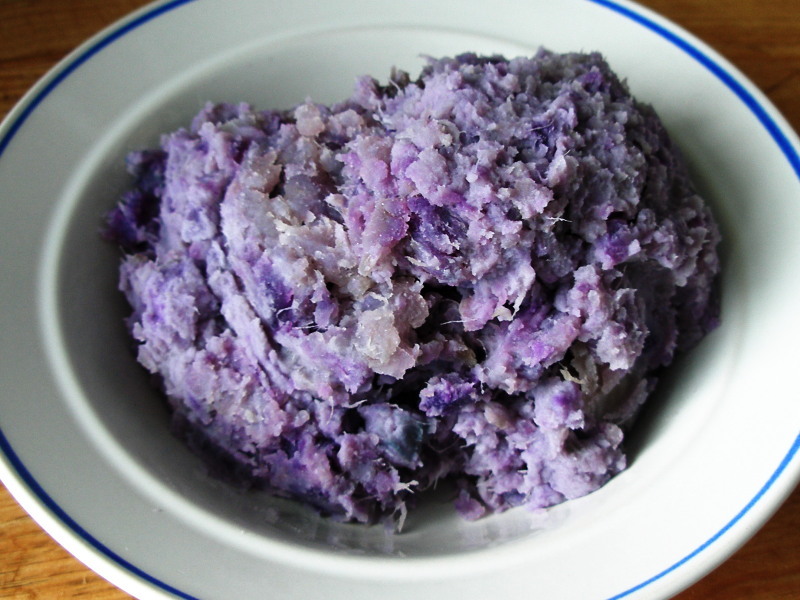 Try the Highland Burgundy Red or the Salad Blue – both varieties date back to the early 1900s, are full of antioxidants and will make a brilliant red or purple mash for a Hallowe'en treat for the kids. 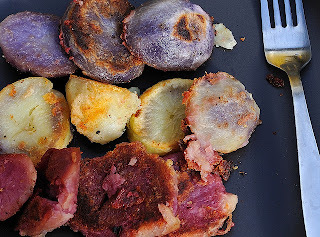 The Reds also make great chips and crisps. They're a little more expensive at 85p a pound (Caras, Pipers etc are 30p a pound) but worth splashing out for to make a novelty supper. Serve with sausage and beans or match up with other purple and red veg if you're having a more adult Hallowe'en party. Pick up a proper huge pumpkin for £2.50 while you're there! 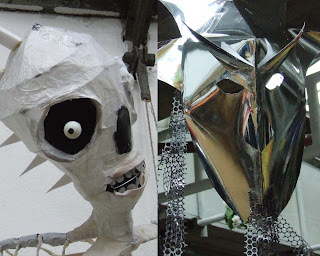 Local community group Madcap Coalition have been busy making ghoulish masks and costumes for their carnival procession this Saturday. The procession will start at The Albany at 6pm and march to the Laban on Creekside. They promise music, games, fire, food and more. They're also calling it The Madcap March of Mayhem and Mischief – "an inter-cultural, end-of-summer extravaganza, bringing together the work of local schools, artists, volunteers, dancers, musicians, makers and shakers, in a frenzy of glitter, sparkles and a smidgen of approaching darkness..."
They are still enlisting volunteers to help with the procession and finish making the costumes. They'll need stewards for the day, help with setting up tents and stages and transport, and people to help run Apple Bobbing and other seasonal games. 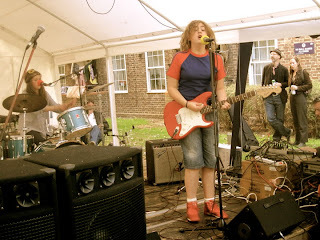 This Wednesday 27th October there is a meeting at their warehouse on Pepys Estate for any musicians who'd like to join in with their 'rough music band' which will be led by horns and drums with a ragtag of processors joining in with percussion instruments, pots, pans and kitchen utensils. On Thursday & Friday 28th & 29th they're setting up camp at The Albany and will be running workshops from 2-5pm in arts and crafts, dance, games and carnival paraphernalia. If you'd like to get involved call 07866 279048 or e-mail info@madcapcoalition.com. Or visit www.madcapcoalition.org.uk and download their latest newsletter. This blog tries to remain impartial, but in the light of recent news this is becoming increasingly hard. Lewisham Council struggles to find a measly 35 grand to blow up in smoke on November 6th by appealing to its citizens to cough up some dosh, whilst cutting services and jobs left right and centre. Meanwhile large companies like Vodafone manage to avoid 6bn in taxes, and bankers less than a mile away award themselves yet more bonuses. Local blogger Deptford Visions has just listed the names of those companies whose CEOs recently wrote to the Telegraph in support of George Osborne's Comprehensive Spending Review and Public Spending Cuts. He refers to a post by political journalist Hangbitch who in turn refers to political website Liberal Conspiracy and human rights campaigner Osama Saeed. To maintain neutrality, one could say that time will tell whether these 'business leaders' are right or wrong, and it may be simply co-incidence that one of the companies listed has just been awarded a major rail contract, that others have just won new contracts and another's has just been renewed, whilst a leaked email shows that many of these companies are far from optimistic about the future and are very unlikely to be able to replace lost jobs with new employment opportunities. You'll probably have read elsewhere that Greenwich Council pulled out of this year's Blackheath Fireworks and that Lewisham Council have started a campaign to pay for them that includes the opportunity to bid on e-bay for a VIP package that will include the privilege of starting the firework display itself (see The Bugle's post here). The Greenwich Phantom reports that as an individual supporter of the display you can also make a donation. Details are listed on the Lewisham website here and include donating via paypal, by credit card over the phone, in person or by post. Since the launch of the campaign Lewisham has received generous donations from: Glendale, The Clarendon Hotel, Chapters, Bella Vista and Everest Inn, and is also supported, as usual, by 'independent fund management company' GLC Ltd who've been involved with the display since 1994. Personally, I am hoping there will be volunteers with buckets collecting on the night (although I can understand this might be difficult to organise), to which I will be glad to contribute. But if the music is as awful as it has been for the last couple of years, it won't be much. Lewisham have got a Facebook page (Blackheath Fireworks) where it says they hope to raise £35K (the shortfall in funding), but if they don't manage this "savings will need to be found elsewhere"...which sounds rather ominous and threatening, considering how many libraries etc they are planning to close. Surely they must know a few more "independent fund managers" or possibly "local developers" they could ask. The fireworks will take place on Saturday 6 November 8pm-8.30pm. The TRA meets this week on Thursday at 7.30pm at the Pink Palace. All welcome. Here's one that might interest our..ahem... spore-adic contributor, Mushroom Diet. 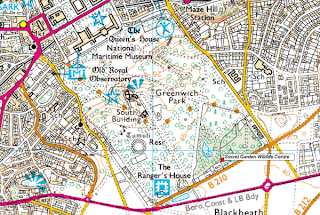 There will be a walk in search of this autumn's offering of fungi in Greenwich Park on Wednesday 27 October at 11am, courtesy of Friends of Greenwich Park. It's free - simply turn up at the Blackheath Gates and meet volunteers Anne Andrews and Mike o'Logy who will guide you on a Fungus Foray through the park to see what varieties there are to be seen. After a spot of birdwatching this morning in the park, I can testify to there being lots of fungi to be seen at this time of the year. Their website suggests that there are a number of books to help with identification and learning about these curious things at the Secret Garden Wildlife Centre. Which, coincidentally is also usually open on the last Wednesday of the month from 11am to 3pm. As the name implies, the Secret Garden Wildlife Centre is not very easy to spot unless you're looking for it, as you can't get to its concealed entrance by a path. There's little-known observation hide in there in there, with a nature trail. 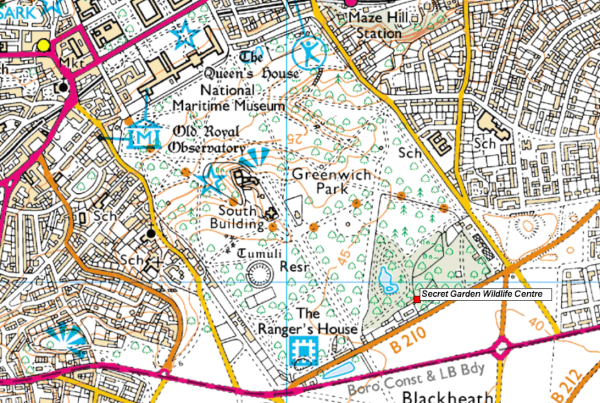 To help you find it, it's south east of the lake in the Flower Gardens. Its whereabouts are shown by the red point in the map below. (Incidentally, take care, because if you ever get the idea that the lake looks curiously like a discarded condom on the OS map, it may take a while to get this idea out of your mind...). I'm not sure whether they're graffiti or transfers but there are a couple of wall paintings to look out for on your Crossfields travels. A letter from Tidemill School Leadership Team went out yesterday to parents, announcing an Academy Consultation Meeting on Thursday 21st October (7pm). Parents are invited to request a ticket to attend the meeting, where key arguments will be presented by Tidemill staff, an unnamed 'ex-director of education', Martin Powell Davies from the National Union of Teachers, and chaired by Joan Ruddock MP. Apart from the short notice, it might also be noted that no childcare arrangements are offered. The meeting would also not be taking place at all if not for the campaigning efforts of a small number of parents who felt there had been no consultation. Their campaign is referred to in the letter as criminal activity that threatens the safety of pupils. "Despite what was reported in the South London Press this is not a public meeting, it is only for Tidemill parents, staff and Governors and we are keen to ensure that this is a calm and productive meeting which will allow everyone to hear the key arguments for and against the proposal. "The senior leadership team met last week to discuss our concerns over the overtly political lobbying that we are experiencing from the Anti-Academies Alliance. Many parents have complained that they have to begin and end their school day walking through a barage of shouting and leafleting. In particular several of our parents with English as an additional language have expressed how they are finding this lobbying confusing and how it is causing them considerable anxiety. Parents have found these tactics aggressive and intimidating and are worried about the effect this is having on their children; it certainly doesn't provide an ideal start to the day. In light of parents concerns and complaints, we have reported this matter to the police. "More importantly, we are very concerned about the safety of our pupils as children are being enticed with balloons across the road with no regard to road safety. This is extremely dangerous and makes it very difficult for our staff to know if children have been collected by an appropriate adult. 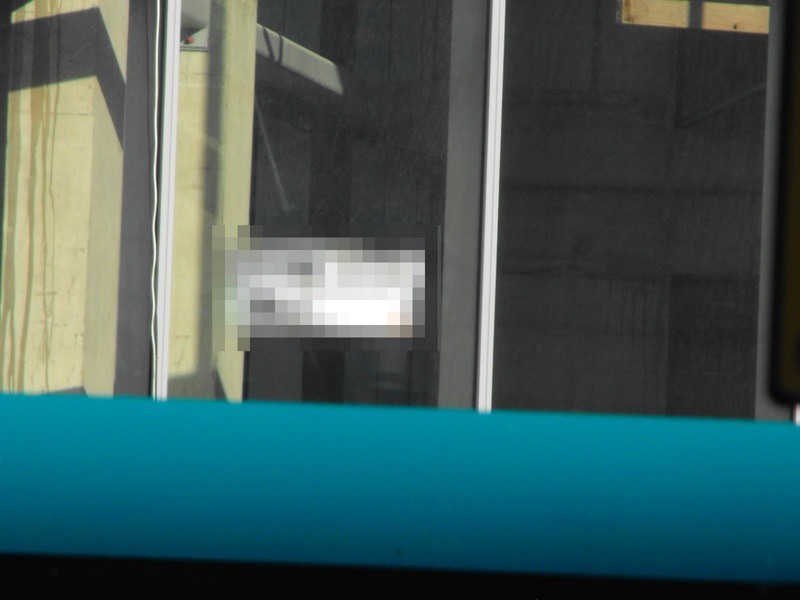 Furthermore Tidemill children have been photographed and videoed leaving school without consent from their parents; this is a dangerous breach of our e-safety policy. Two parents leading the AAA campaign have been written to requesting that they consider alternative ways to conduct their campaign so it does not impact on the safety of our pupils before and after school." The letter goes on to attempt to persuade parents to support the school in its aims to become an Academy. "As the leading professionals of this school we strongly believe that converting Tidemill to Academy status will secure the best future for our pupils. We hope all our parents and staff will support us in our vision after they have had the opportunity to hear all sides of the issue." This would appear rather a biased statement to make in the middle of a consultation. The letter goes on to refer to the recently held public meeting at the Albany as "led by the AAA (Anti Academy Alliance) resulting in shouting, aggression and verbal abuse: allowing very little opportunity to discuss the real issue of what is best for our pupils at Tidemill. Many people who attended this meeting had no connection to the school whatsoever. To ensure this meeting is not hijacked by people with their own political agenda, we are asking all parents to request a ticket to attend the meeting..."
"At the meeting on Thursday evening we will not be providing balloons, we will not be shouting or chasing you down the street but will offer you a fair and balanced view of the issues surrounding becoming an academy." It appears the school's 'leading professionals' object to the expression of free speech. The children videoed outside the school were actively voicing their opposition accompanied by their parents whose permission had been given. The meeting at the Albany was attended by parents and members of the community. It seems the school's 'leading professionals' object to the community (people with no connection to the school whatsoever) being consulted, despite the fact that the new school will be positioned slap bang in the middle of a community facility. Most of those attending do not recall any aggression and abuse, although one of the governors left in exasperation when one misinformed parent angrily suggested her own child might be excluded from the new Academy. Meanwhile, the 'leading professionals' told parents that the forthcoming meeting was in danger of being hijacked by a political agenda, as though to imply to parents that politics is a dirty word, when in fact the very idea of Academies is a political idea, representing a fundamental shift in education policy (whether you agree with it or not). It also appears the meeting will only have one speaker representing the opposition to the school's plans (Martin Powell-Davies) whilst arguments for will come from members of the leadership team and an unnamed ex-director of education — hardly a fair and balanced discussion, one might conclude. BTW, this important letter was conveyed to parents via their children, rather than posted, so could easily go astray. See the letter here. 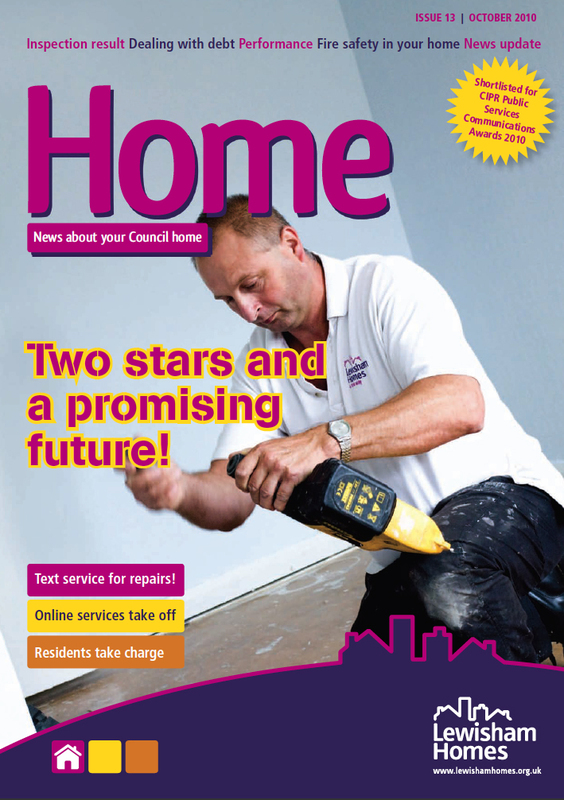 Our quarterly residents magazine, Home, is sent to all Lewisham Homes tenants and leaseholders. Oh no it isn't! Anyway, Issue 13 was available to download and I read with interest that Lewisham Homes is pleased to announce it achieved the two-star rating from the Audit Commission (after their inspection in June) that it needed in order to access extra government funding to deliver a Decent Homes investment programme...(depending on the government having any money left of course). There is an small indication of the degree to which the report is white washed (or subject to inaccurate information supplied by LH officers in June 2010) apparent in paragraph 164 of the report which states "Leaseholders receive the residents' newsletter every three months". Meanwhile on page 11 of this quarter's residents' newsletter that I never received it is announced that "from 2011 we will reduce Home to three times a year, rather than four". We will be detailing other findings in the report in due course. 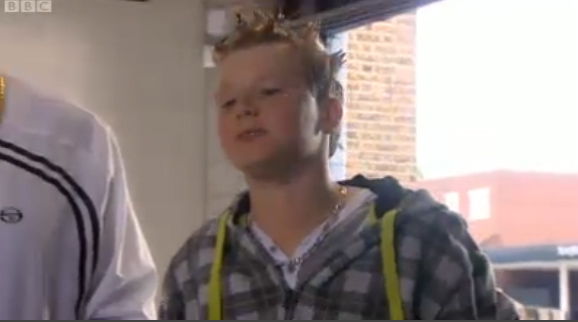 Deptford Says No to Tidemill Academy from leila on Vimeo. It's that time of year when the trees start changing colour. So if any of you budding photographers happen to have any seasonal photos to share, please submit them to us and we'll upload them to the photos page. Meanwhile, as you will have gathered, that leaf up above isn't a photo. 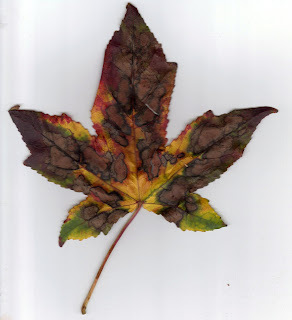 I was simply curious what the leaf by the stairs would look like when scanned. Yesterday afternoon just after 3pm I took a walk down Creekside on my way to Chestnut Walk in Greenwich Park via Harmony Way, and came across Cockpit Arts furniture designer Matthew Nicholls, frantically attempting to remove some white paint (with a strange lemony aroma) from the Love Over Gold mural. Matt said he had only just arrived half an hour earlier to see that some vandal had thrown a load of paint at the wall. It was still wet so Matt had set to work immediately to remove it. 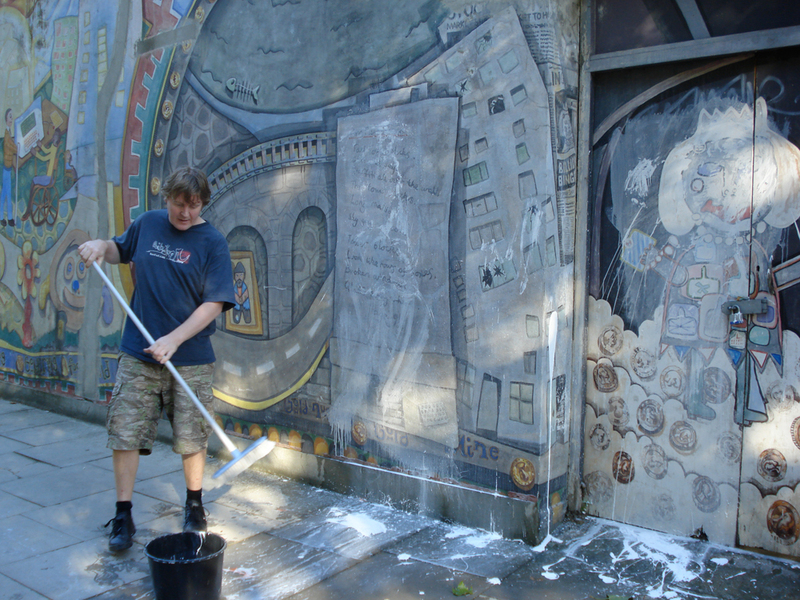 He had cleaned off quite a bit by the time I arrived...Well done, Matt, for saving our much loved mural (which has survived a few attempts over the years to destroy it). Matt would like to know if anyone in Farrer or Finch saw the person or people who did this – if you saw anything, please get in touch with Crosswhatfields@gmail.com. 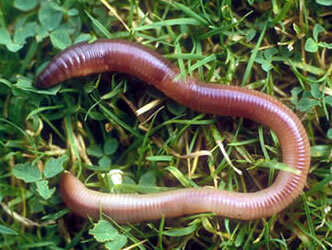 a) Guess its name from the following? b) Suggest a better name? 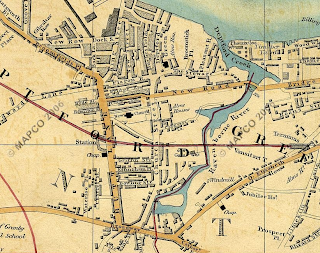 A brief history of Deptwich-Greenford borders. I noticed the other day that we have 3 new street names in the neighbourhood. It's something that hasn't happened for a while, but it's by no means a recent phenomenon. 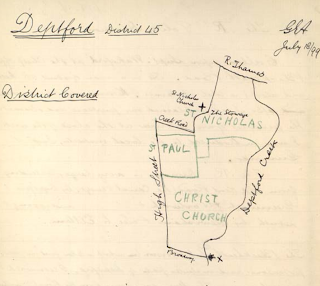 Back when this map was drawn in 1850, the western end of Evelyn Street was still called Broomfields Place and Creek Road was New Road, Copperas Lane linked up with Deptford Church Street (more like Berthon Street) - and Creekside wasn't even a glint in the developer's grandchildren's eye. In less than 2 decades, however, the whole local landscape had undergone a fairly dramatic reshaping. The Bridge has been rebuilt and Creek Road has appeared, along with Evelyn Street, though the two don't yet join up. The street that marked the western boundary of where Crossfields now stands, has appeared under the name Creek Street, now Creekside. 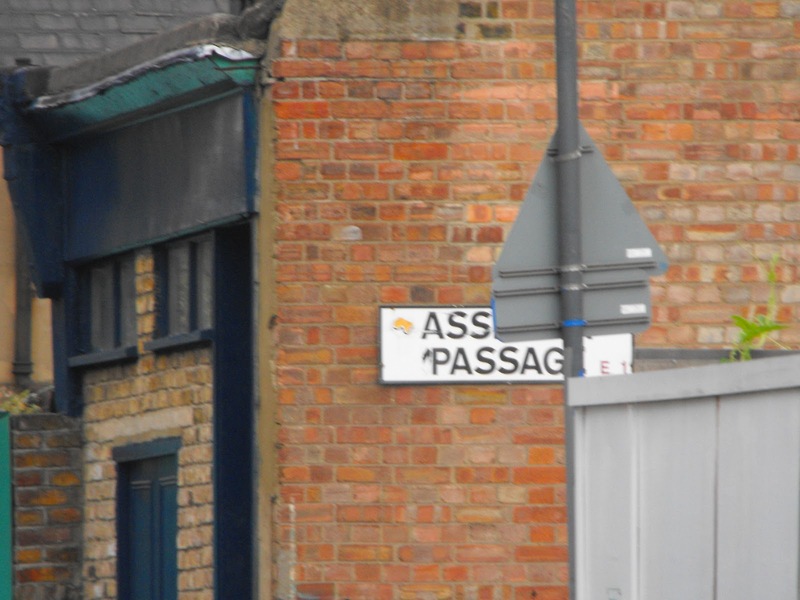 But instead of joining up with Deptford Church Street, Creek Street joins up with the attractively named ''Slaughterhouse Lane.'' If you come onto what's now Creekside from the Bird's Nest roundabout, where the road turns left there's still a trace of a road continuing straight on into the APT yard. This is pretty much the line of Slaughterhouse Lane. So, it's the old Anchor club! Charles Booth is almost sympathetic to our plight. 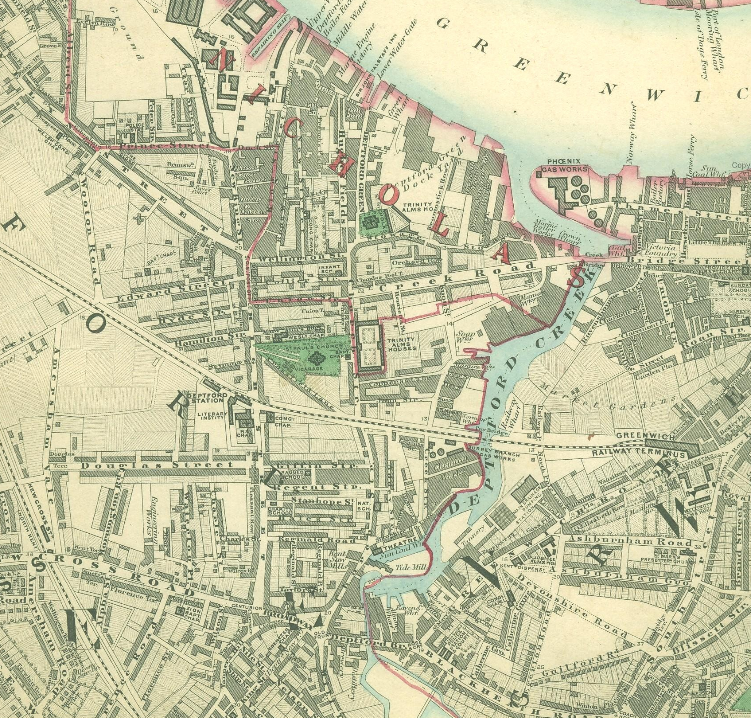 And finally, if you think Creekside is perfectly located within Greenwich, you've just moved from here, haven't you? As part of the Big Draw 2010, the Old Royal Naval College invites everyone to get creative. 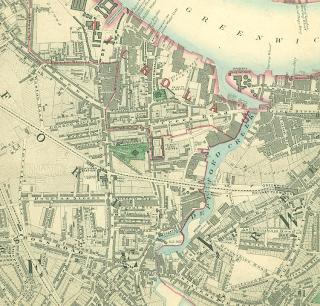 "First, have a walk round Discover Greenwich and make sketches of some of the amazing objects from Greenwich’s long and rich past. Then transform your sketch into a polyblock print and add it to our monster mosaic. It could be messy, but it’s sure to be fun and you can take your block home with you!" "Hollywood star Johnny Depp has made an unannounced visit to a London primary school after receiving a letter from one of its pupils. 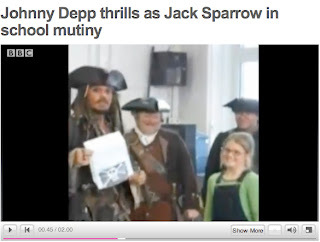 The actor turned up at the school in Greenwich, South London, dressed as his Pirates of the Caribbean alter-ego Captain Jack Sparrow. He said nine-year-old Beatrice had written to Captain Jack, asking him to lead a mutiny against her teachers. Mobile phone footage captured his surprise visit to the classroom." And here is Jimmy Depp, spotted out and about with his dog, Ghost, in Deptford High Street last Tuesday nonchalantly passing the Coral Re-up (see post here) and magically captured on the Harry and Paul show on the Beeb on Wednesday night. During the inspection, the inspectors examine communal (shared) areas. The tour looks at the standard of cleanliness, communal repairs and environmental issues. If you are unable to attend and/or have any comment to make, please contact a member of the Quality Team on 020 8613 4760. Presumably there were notices up to alert residents. In particular there were about ten young black men hanging about outside Coral's, the bookies in the middle of the high street. Anyone who's watched The Wire (Marlon's gang are pictured above), or is into hip hop will know what I mean by RE-UP...and that is exactly what is going on outside Coral's every day of the week. The activity is so blatant that no one who trades nearby is in any doubt about what is going on. Shop keepers tell me that there will be a similar gathering outside Coral's up to three times a day, most prominently on Mondays. Today's business was transferred from yesterday apparently since a cop car went by yesterday, picked someone up, and everyone scarpered. Obviously Coral's (formally Hale's Gallery, ho, ho, Paul Maslin, look what you did by selling to a bookmaker) must know what's going on. And with seven bookies in the high street, and Paddy Power all set to take over the John Evelyn (in Evelyn Street, see the Deptford Dame's post here) in a shopping triangle that has two bookies already, one wonders what on earth our town planners are thinking when they talk about rejuvenating and making improvements to Deptford Town Centre. 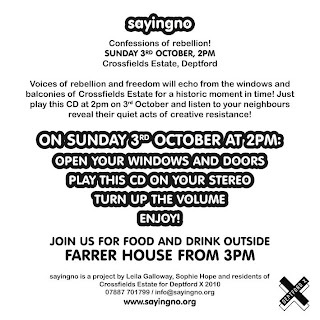 Crossfields tenants may be unaware that consultation is presently taking place over the proposed plans for the Thames Tunnel. This is because you pay your water rates to the council via your rent, they charge you an admin fee (you pay more than leaseholders), then they pay it to Thames Water. So it is with the Thames Tunnel. It is an enormous project that is predicted to be completed in 2020, and which won't even start until 2013. Thames Water expect consultation to last two years before planning submissions are made in 2012. 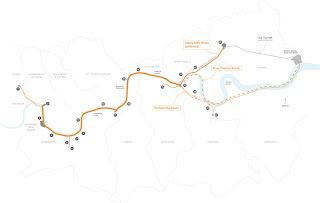 Initial consultation is taking place in all areas that may be affected by the proposals. In our case, there will almost definitely be some work taking place at the Pumping Station on the other side of the Ha'Penny Hatch (number 22 on the above map), since whatever route is chosen to combat the loops in the Thames, there will need to be a feed pipe going to the main route. Come along to our Rotherhithe public exhibition to review our plans and let us know your views. Specialists from our project team will be on hand to answer any questions you may have. 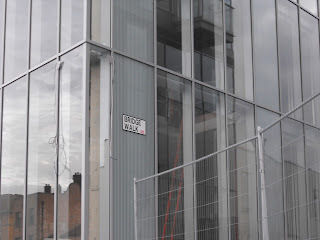 The Deptford Dame has posted about the poorly publicised consultation that occurred on Saturday (and the previous Wednesday) at The Albany, regarding the refurbishment of Douglas Way and surrounding market area – which she notes, is a pretty bleak area to walk through when the market isn't on. - in the alley leading to the square, pitches would be moved to the centre, creating a wider path either side for access to the shops either side. The traders didn't like that. - opposite The Albany, the pitches that line the south of the path would be moved to the side walls of the housing. The residents didn't like that. They already tolerate an inordinate amount of disturbance three days a week that makes their little houses shake. They were appalled by the idea of benches outside their homes that would more than likely become occupied by street drinkers. The traders were also not pleased to hear that the storage space for their barrows was likely to be moved again since the new parking space (behind the Albany presently, but only just recently moved from the 'Deptford Project' yard) is privately owned and about to be developed. They also took the chance to complain about the new parking arrangements for visitors that has seen a large and significant drop off in trade. Red Guru could hardly get a word in edgeways, but it occurred to her that it was a bit bloody late to be asking those immediately affected by the new plans for their opinions or ideas. Perhaps the Albany management had some input into the consultation at some point. The Dame commented that this consultation seems to be about what colour paving stones to have, and must have her tongue in her cheek when she says it would appear the 'start date of January 2011 is achievable'. Personally, I'd go for some trees, mend and clean the paving that's already there, and IF IT AIN'T BROKE, DON'T FIX IT...Anything that needs any maintenance will almost certainly NOT BE MAINTAINED (Giffin Square is a prime example)...As usual, these things come round every ten years or so – we get new stuff built with some pocket of new funding, instead of proper and continued maintenance of what is already in place. For a limited glimpse into the subject see the council's website here. 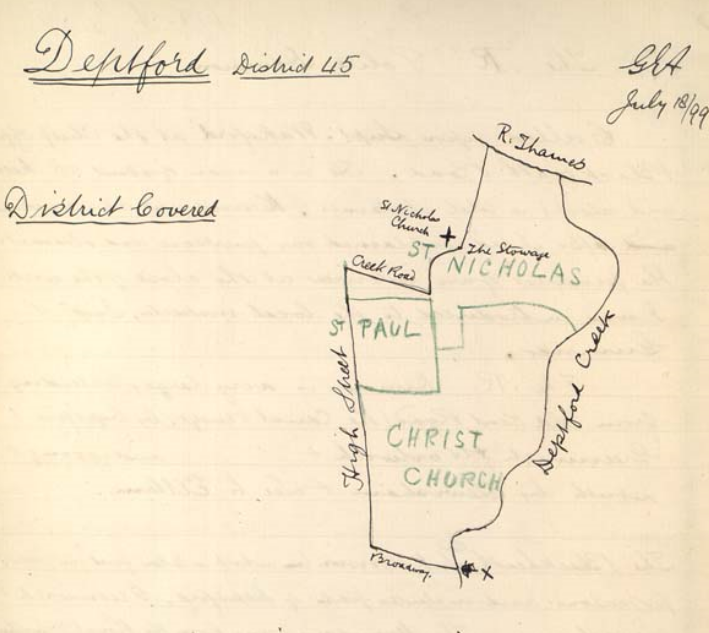 See the Deptford Dame's post here. Meanwhile, didn't someone say (Joan?) 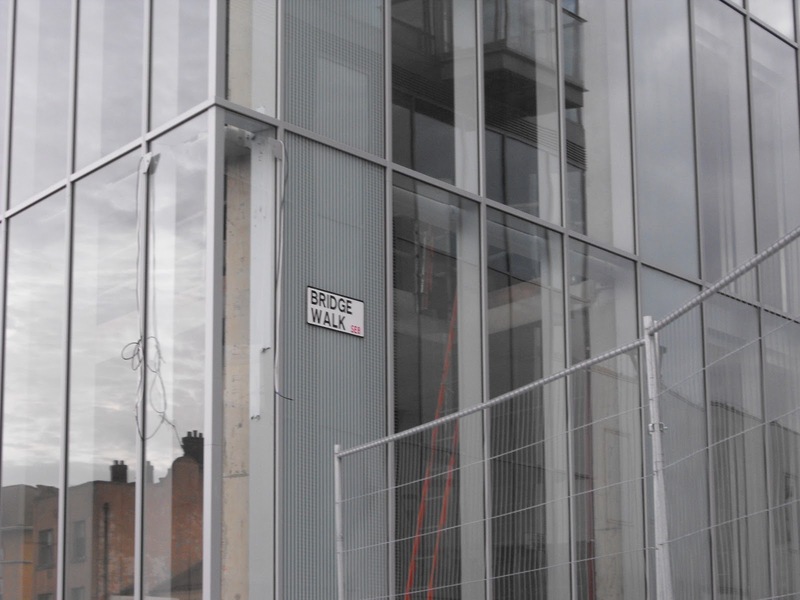 that building on the new Deptford station would start in October? 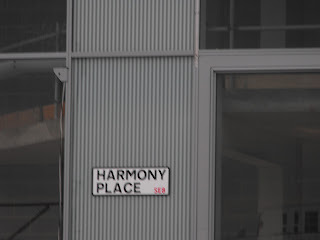 And what are the plans for the high street? Barbeque chicken at 3pm today...Is that lunch sorted? The theme of the festival was about coming upon things unexpectedly, so the above guide is equally vague, as is the general publicity (www.deptfordx.org) regarding times...Art tourists are advised to start at Arch Gallery and pick up a DX Rickshaw to get them to their destination...the Deptford Art Map has further misinformation. The website money appears to have been spent on making some great offers: WIN £50 if you GET INVOLVED and not on any design of the website that might make it easier to get around. 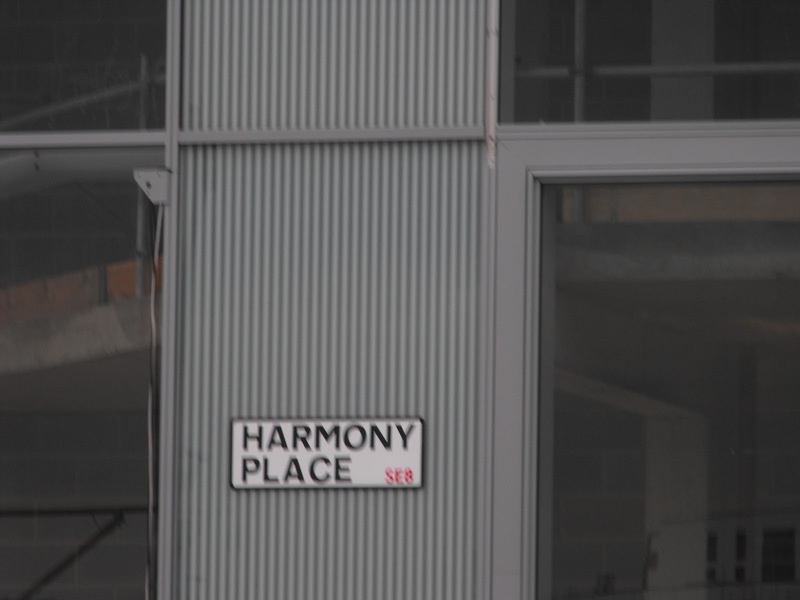 Performance artist Mark McGowan has already courted controversy with his performance at APT last Saturday (see Raoul Moat stage show sparks fury). 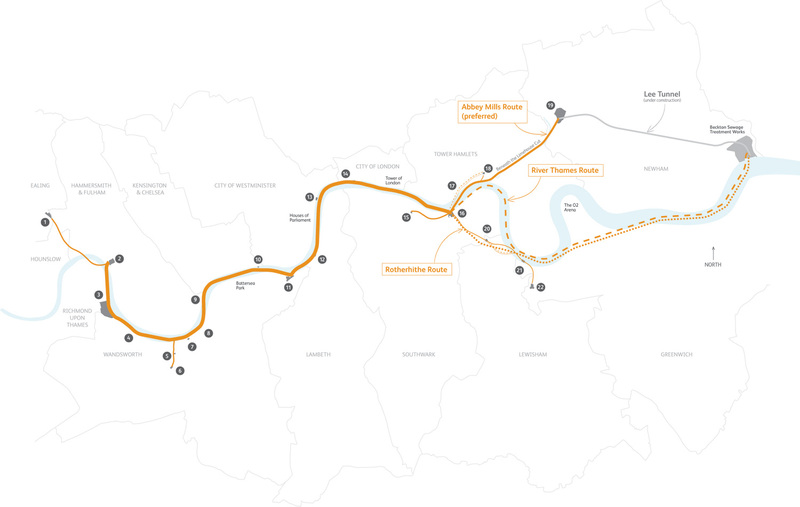 Brockley Central have already debated this, amusingly. 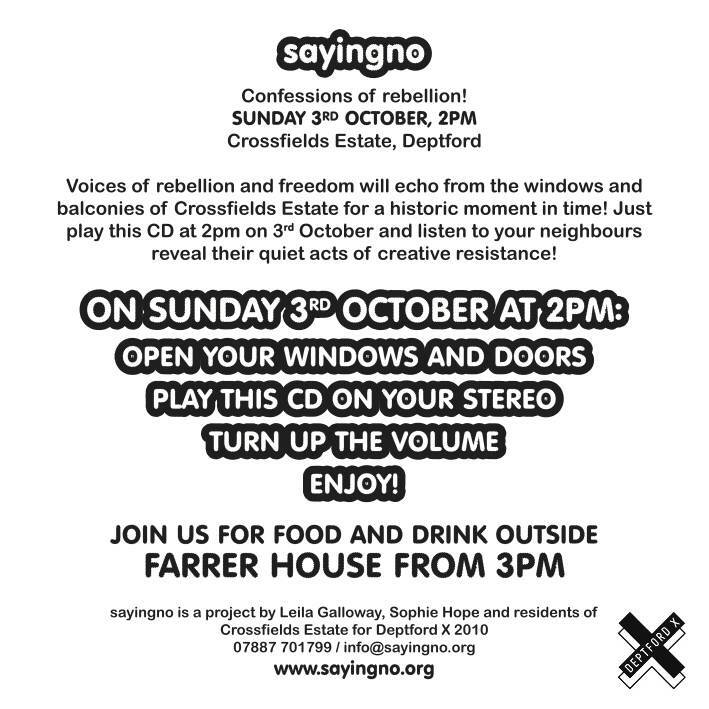 The Deptford X team have no idea who gave the story to The Sun and Sky News that kept their phones ringing all day last Monday. The installation in the Creek on Ha'Penny Hatch is unfortunately somewhat depleted since some thieves came and took 20% of it yesterday....It appears they only took the expensive stuff. None of it is insured since the main risk was considered to be the river. Oddly the river hasn't damaged the installation (after apparently 27 or 28 tides), so the artist is a bit miffed that the thieves didn't wait till Monday when the festival is finished. Chalk Milk features Crossfield's very own Charles Hayward and daughter Merlin (see previous post on The Nearly Perfect). They're part of the bill in a special live percussion evening A Night of Drums at The Bird's Nest this evening. 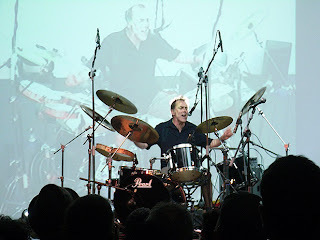 Picture of Charles Hayward playing in Glasgow in March this year (taken from his website). 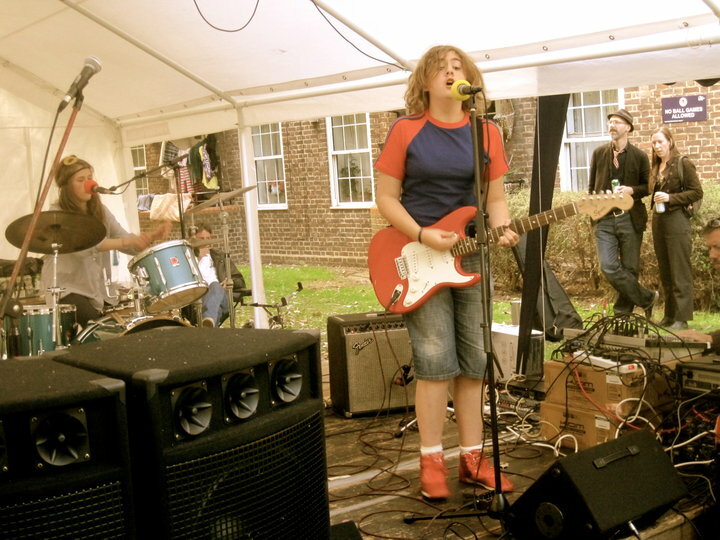 The Nearly Perfect on stage at the festival on Sunday 12th September. Merlin and Riley Hayward from Wilshaw House played a medley of self penned songs. Riley's on the drums here and Merlin on electric mandolin. Below, Merlin took over on drums, and Riley took centre stage. For more pix from the festival which featured BRUISE, EXPLORER'S COLLECTIVE, LEFT HAND LOOP, JOY R, MOON and some lovely stallholders, go to Festival 2010.